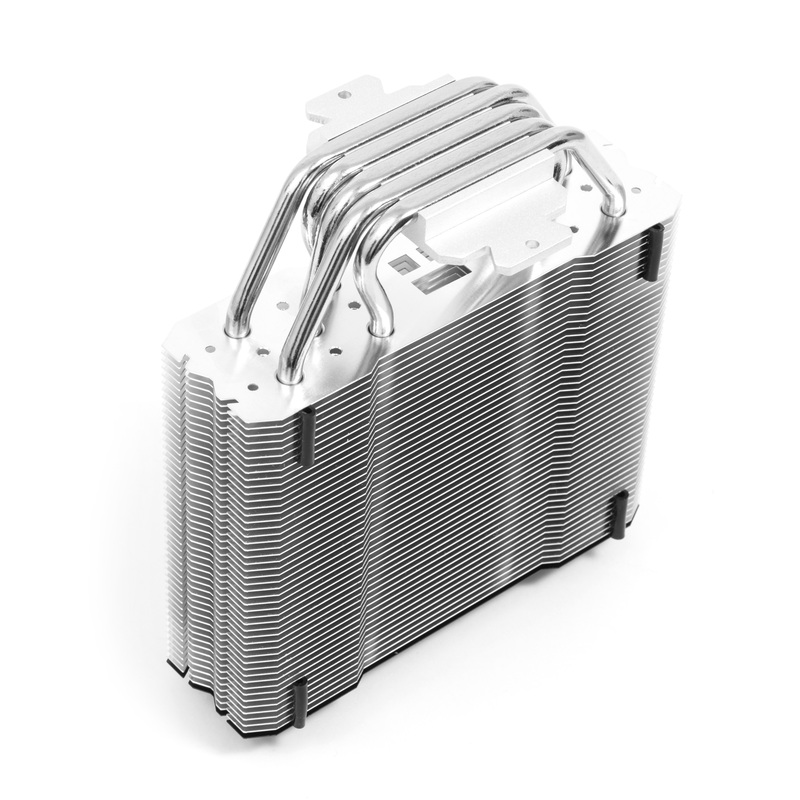 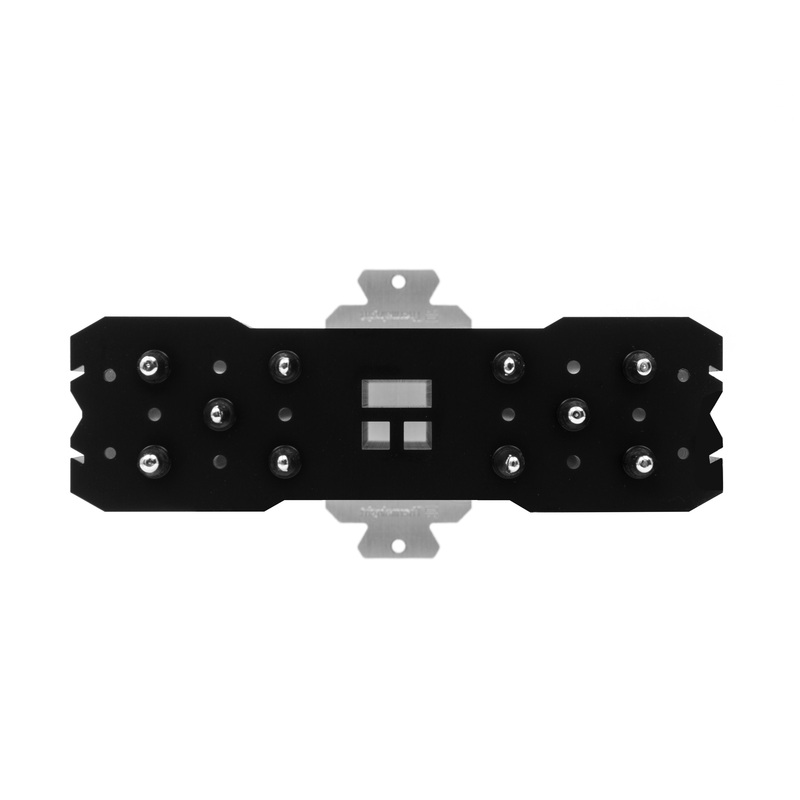 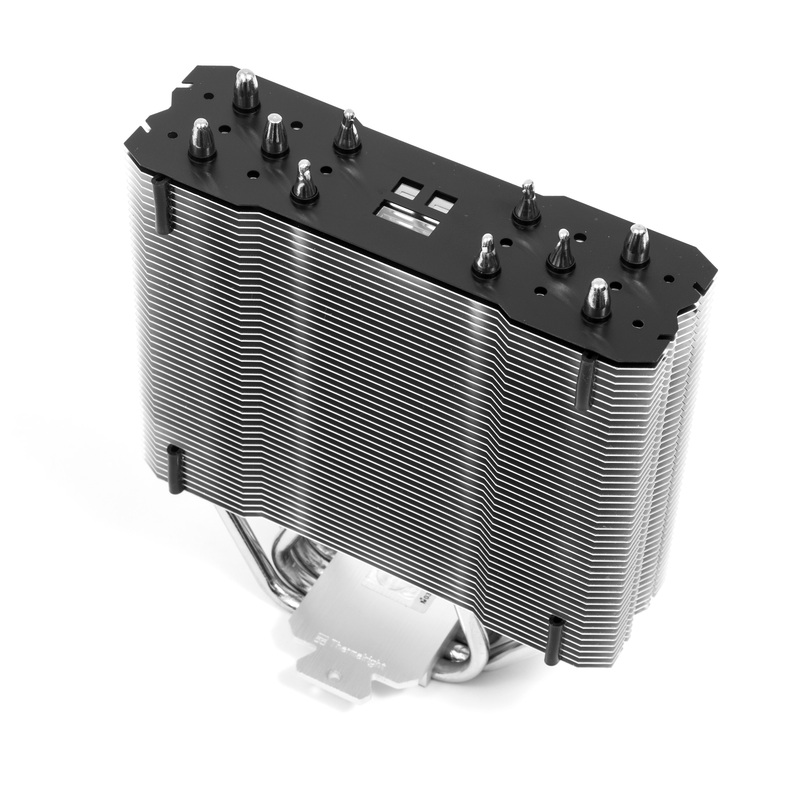 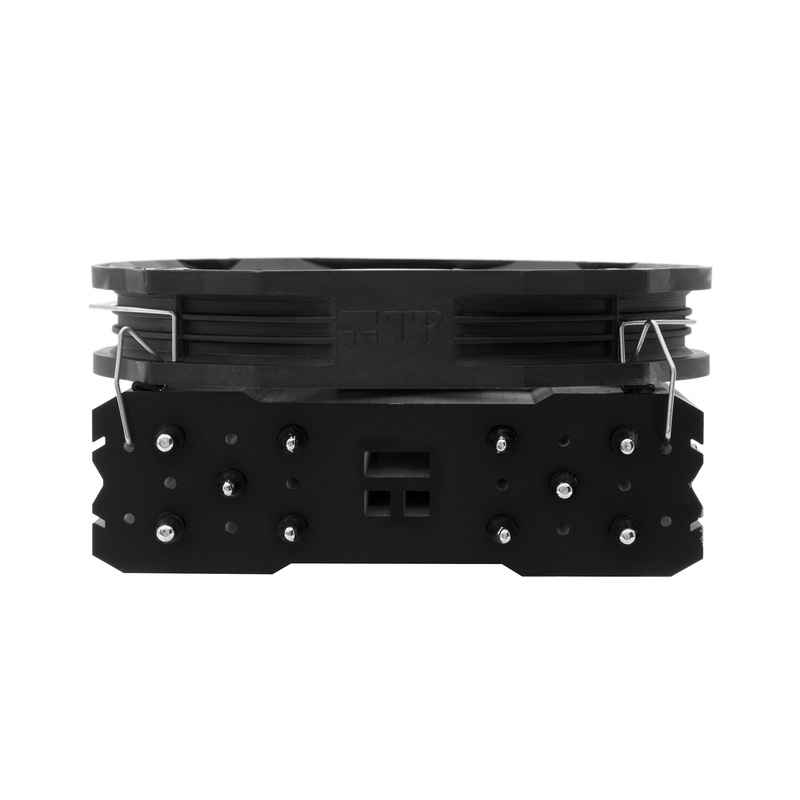 TS use the principle of Heat pipe direct touch, provides seamless thermal conduction between the heat sink and CPU. 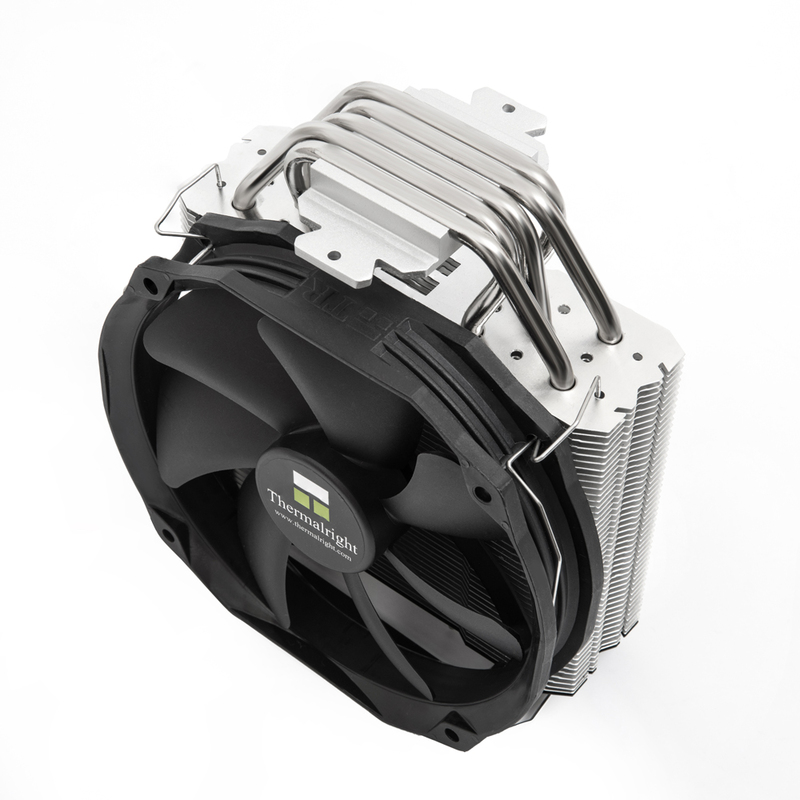 Aluminum heat sinks with our latest design to accelerate airflow to increase the efficiency of the fan. 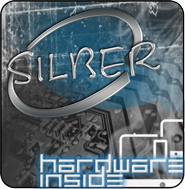 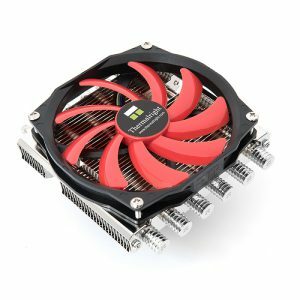 Offset base for better VGA card and memory clearance. 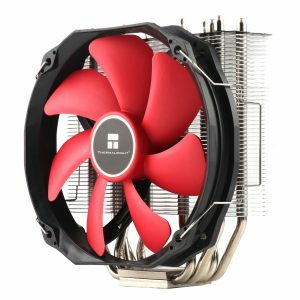 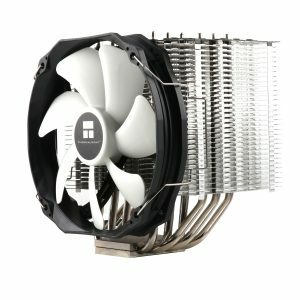 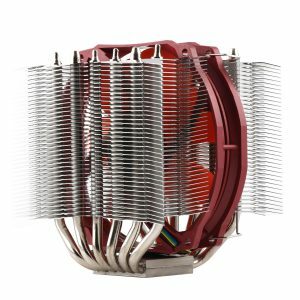 The Best C/P CPU Cooler for Overclockers & Gamer ! 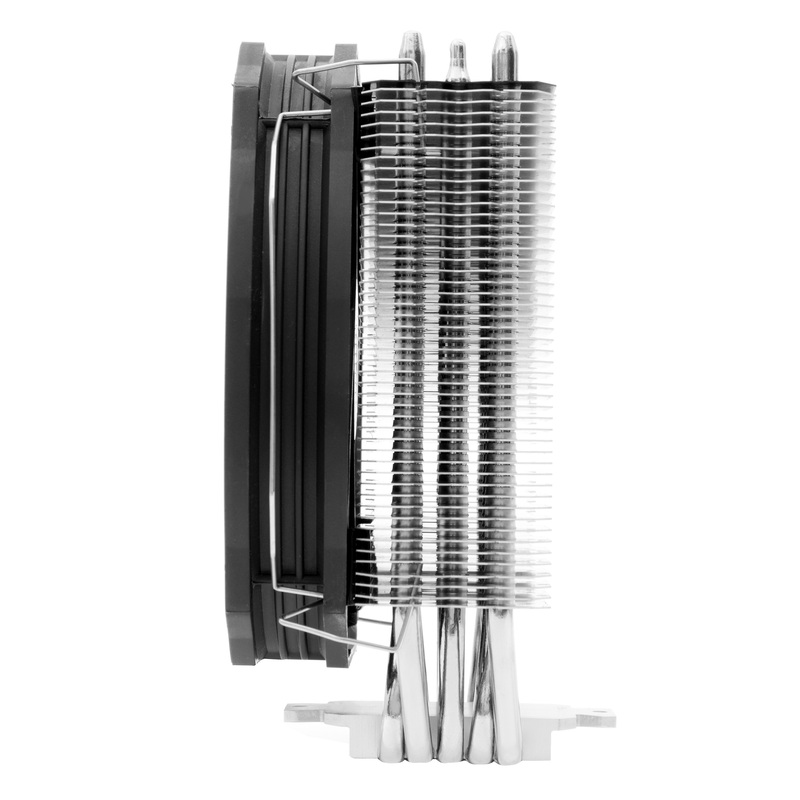 Black top to complement build aesthetics and heat pipes nickel plated. 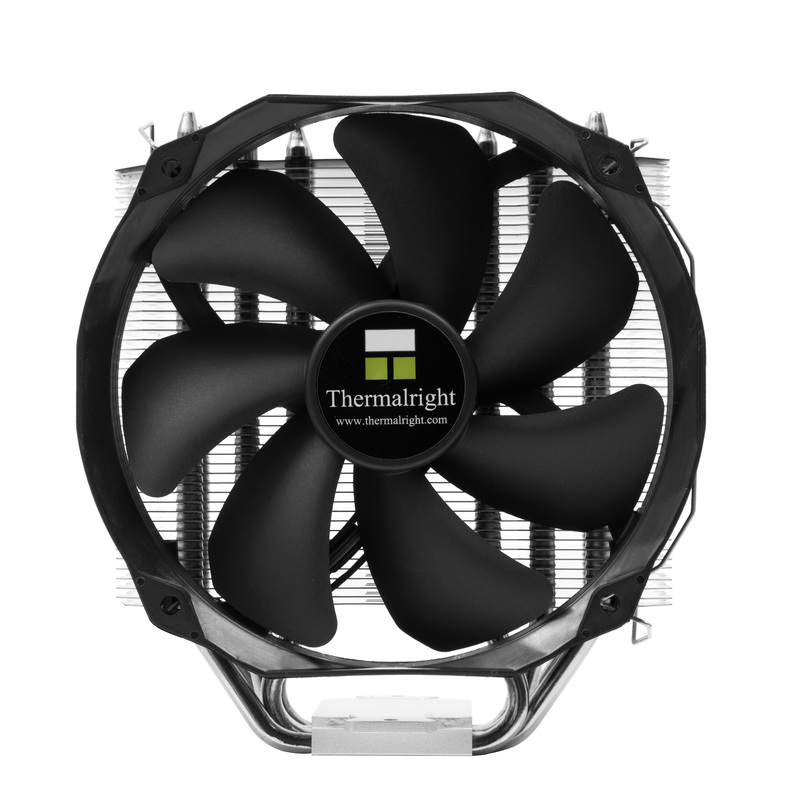 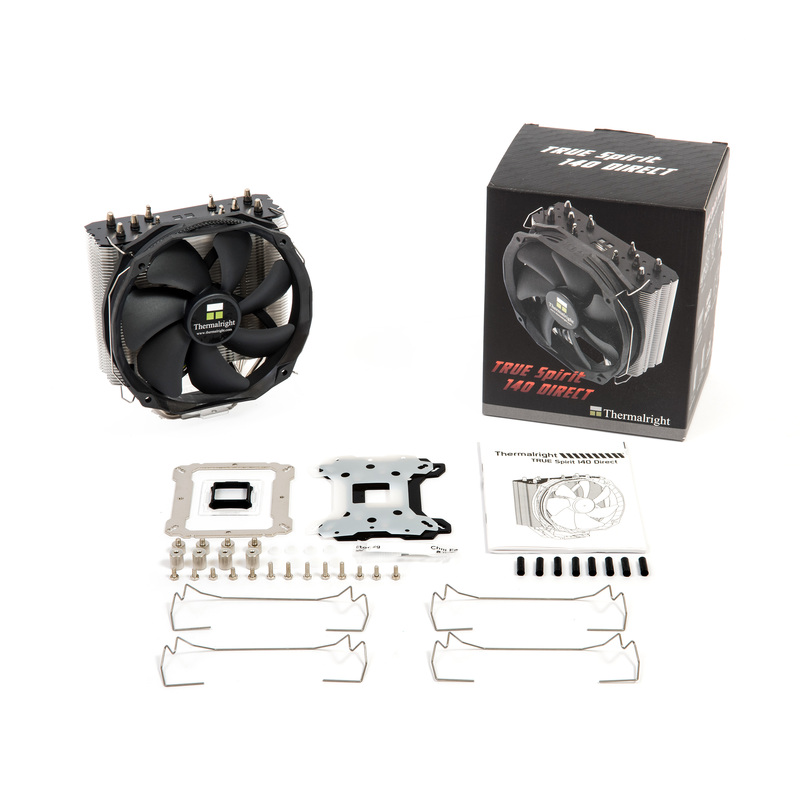 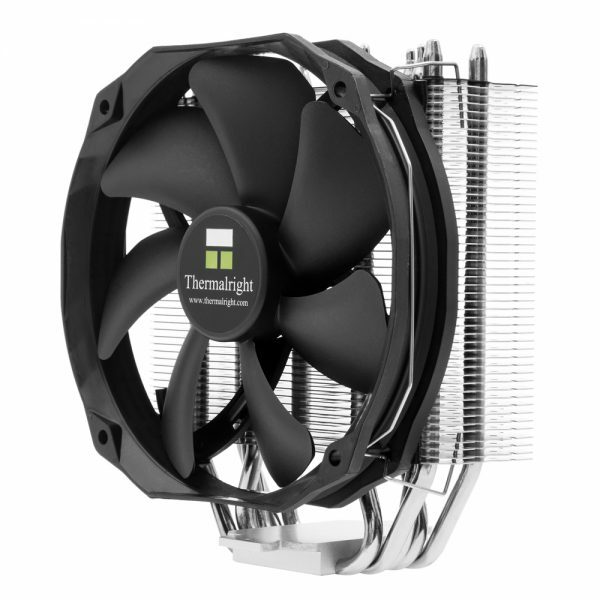 Including one Thermalright TY-140 Black Utra-low noise 300~1300RPM PWM-Fan (MAX21 dBA). 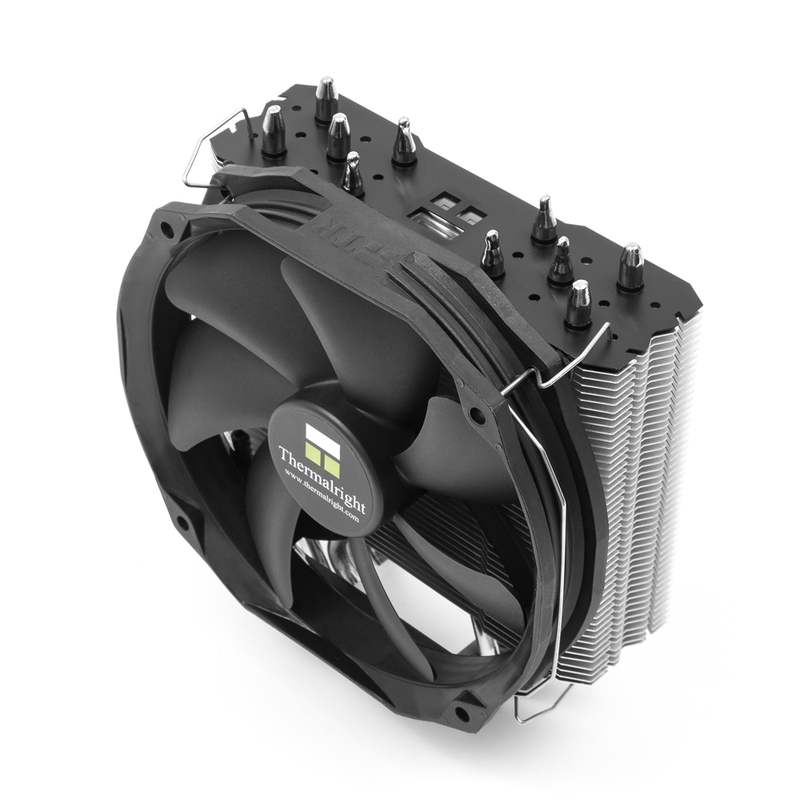 Fan-clips are compatible with both 140mm and 120mm fan.